228 Martin Luther King Jr. Blvd. Monday - Thursday 7:30 a.m to 8 p.m.
Friday 7:30 a.m to 6 p.m.
Saturday - Sunday 11 a.m to 6 p.m. 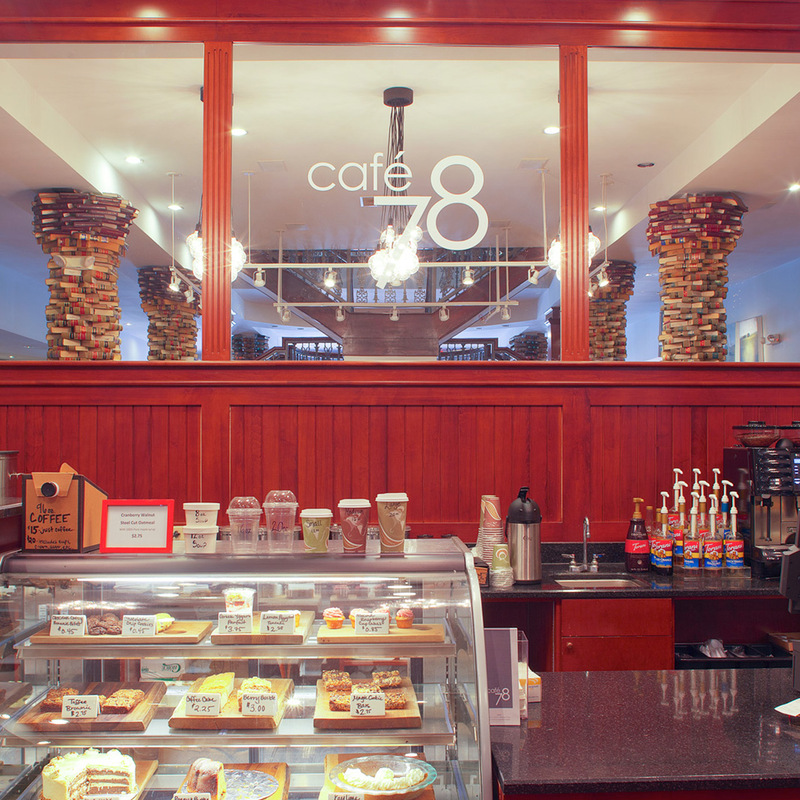 Located inside Ex Libris bookstore, Café 78 features handmade breakfast and lunch selections made with natural ingredients, served in a relaxed and stylish atmosphere. Ex Libris is housed in the former Salvage and Sales Co. building, featuring turn-of-the-century mercantile design. 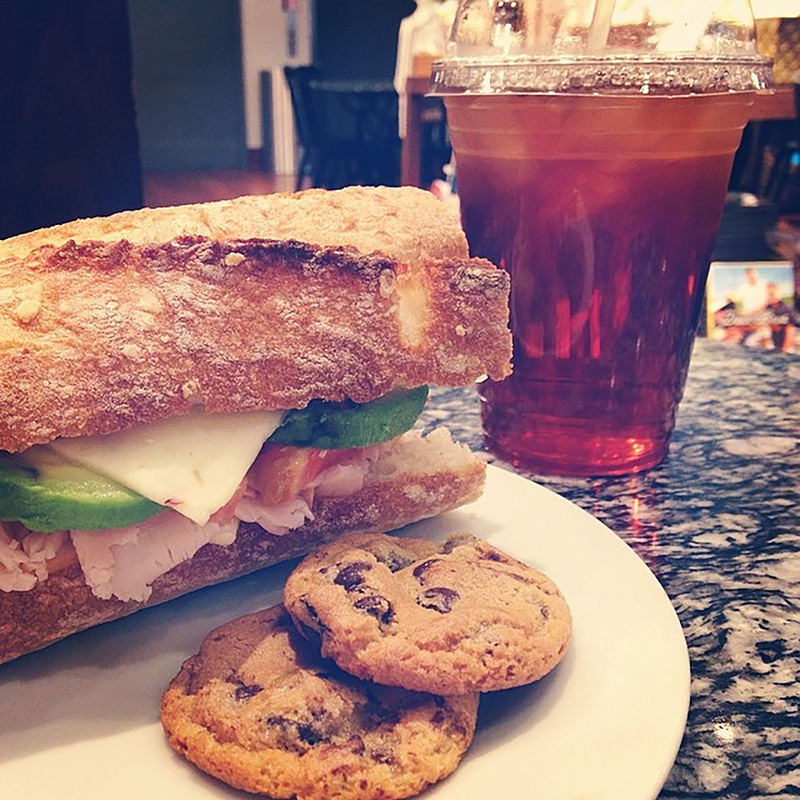 Today's hours: 10 a.m to 5 p.m.